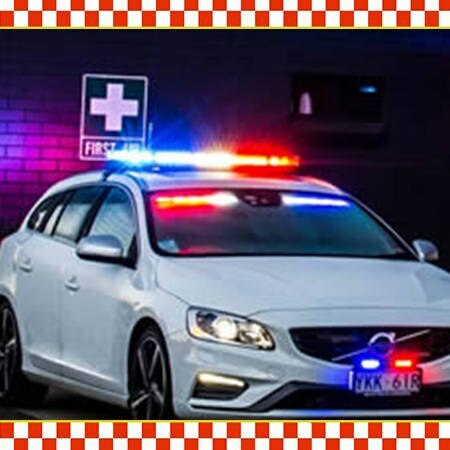 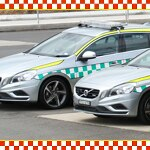 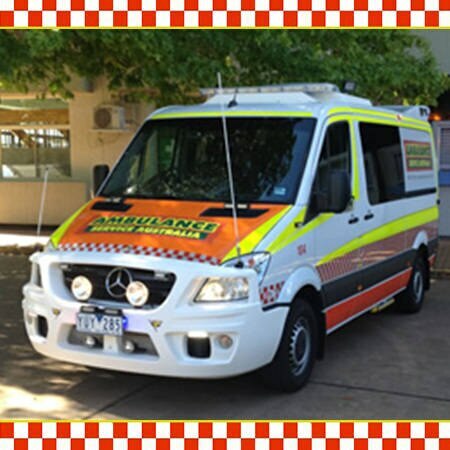 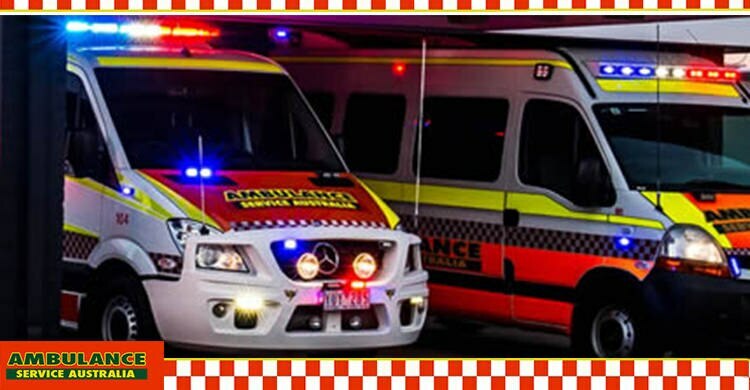 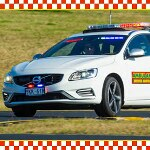 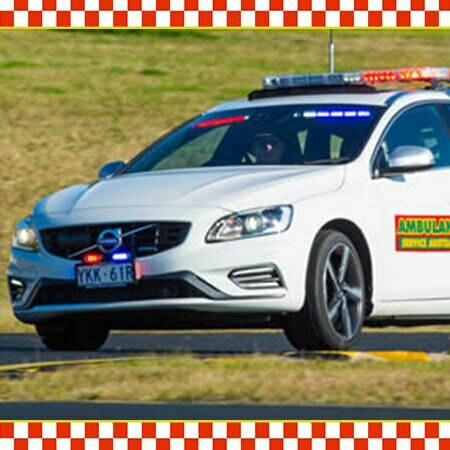 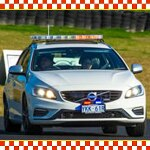 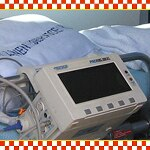 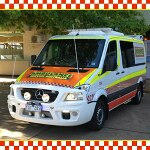 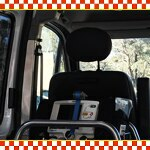 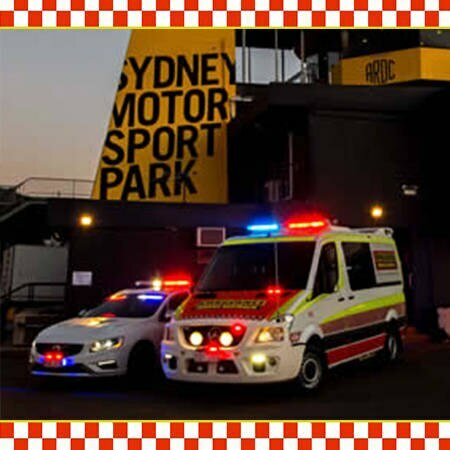 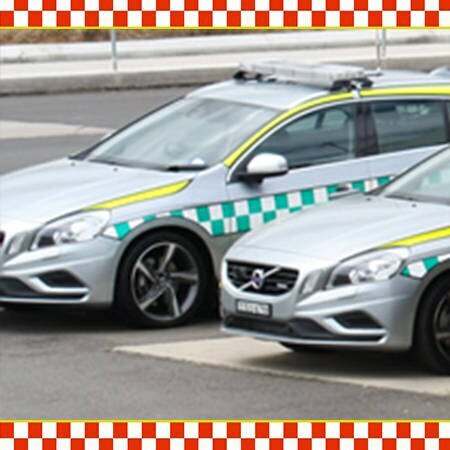 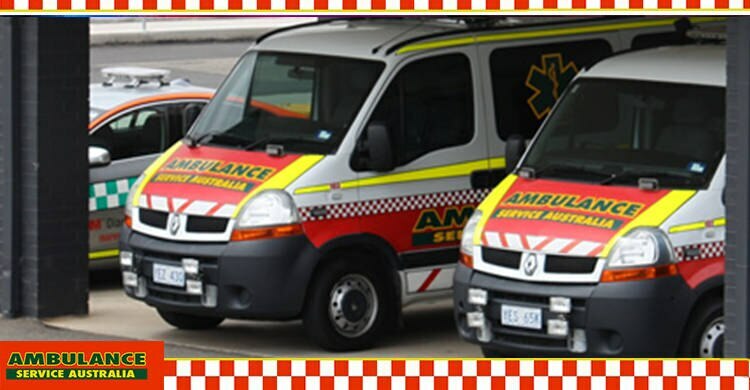 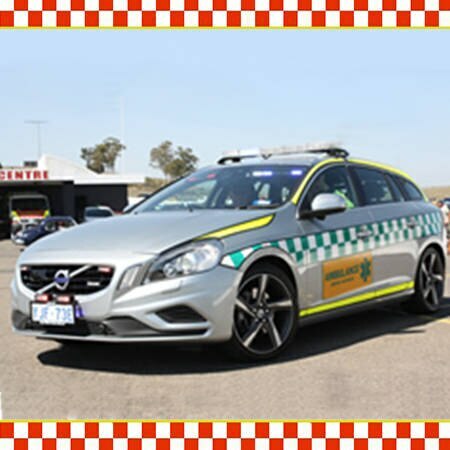 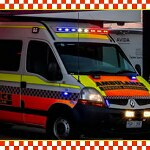 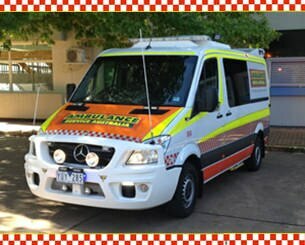 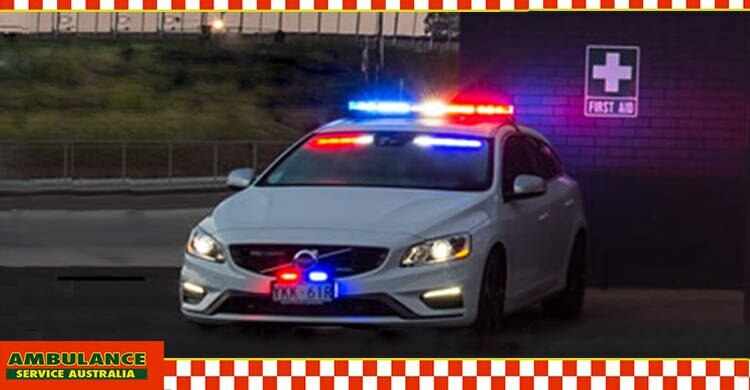 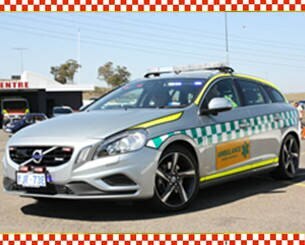 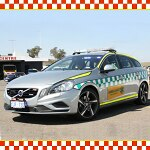 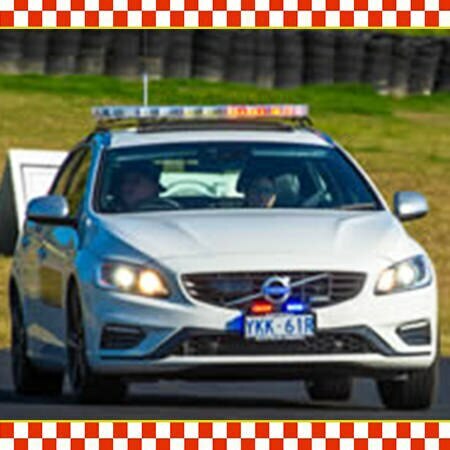 Ambulance Service Australia is a wholly owned subsidiary of First Aid Australia. The company provides comprehensive on site first response emergency pre-hospital care at all levels from ambulance officer through to intensive care paramedics and medical practitioners. 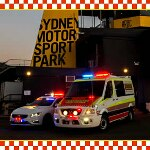 Services are provided for all types of events and functions including major sporting and entertainment events. The Company has operated since 1986.